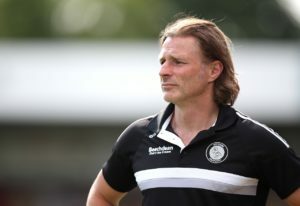 Wycombe manager Gareth Ainsworth will consider making changes to his team to revive their season when they host Portsmouth in League One. 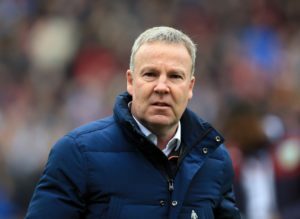 Portsmouth manager Kenny Jackett claims his side 'had to work' for what he thought was 'a hard-fought' 2-0 Sky Bet League One win at Shrewsbury. 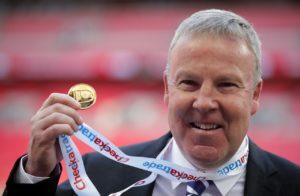 Portsmouth manager Kenny Jackett has not given up on automatic promotion after his side's 2-0 win at home to Scunthorpe. 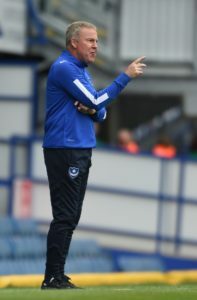 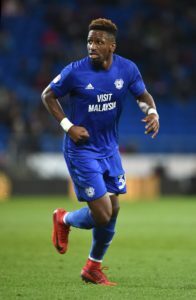 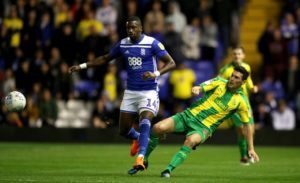 Omar Bogle changed his boots at half-time and fired Portsmouth to a 2-0 win against Scunthorpe. 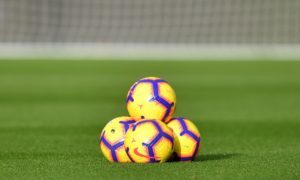 Portsmouth midfielder Ronan Curtis will miss his side's Sky Bet League One game with Scunthorpeafter suffering a freak injury before Tuesday's win at Walsall. 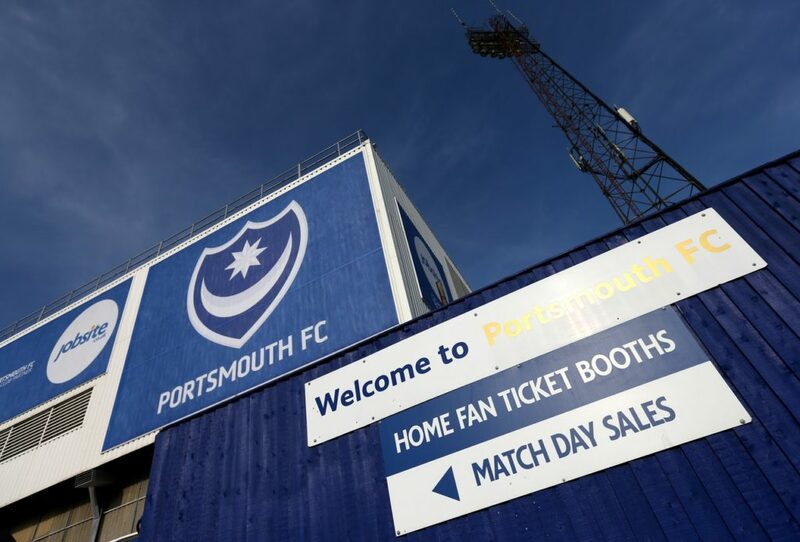 Portsmouth breathed life into their Sky Bet League One promotion push with a 3-2 win at Walsall. 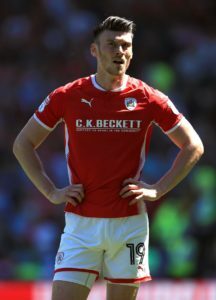 Walsall winger Matt Jarvis is set to miss the visit of Portsmouth. 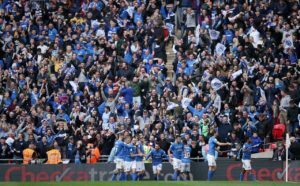 Portsmouth overcame managerless Bradford and a drone to get their promotion push back on track with a thumping 5-1 victory. 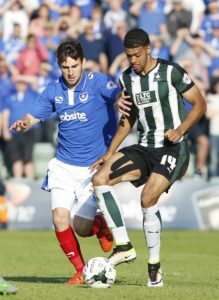 Portsmouth will be without Christian Burgess and Omar Bogle for Saturday's League One clash with Bradford. 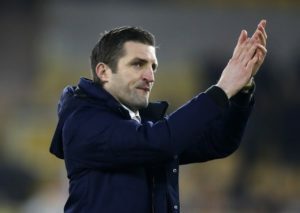 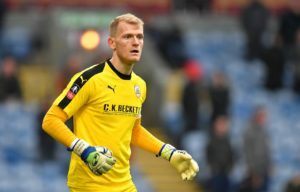 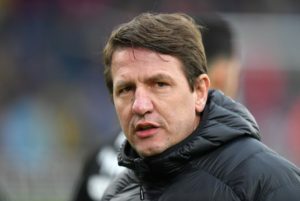 Barnsley manager Daniel Stendel hailed goalkeeper Adam Davies after his penalty save extended the Tykes' unbeaten run to 14 matches. 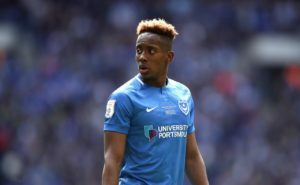 Portsmouth boss Kenny Jackett has ruled out defender Nathan Thompson for upto another fortnight ahead of Barnsley's visit to Fratton Park. 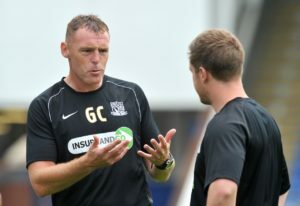 Bristol Rovers manager Graham Coughlan accused Portsmouth striker James Vaughan of punching captain Tom Lockyer during his side's 1-1 draw at Fratton Park. 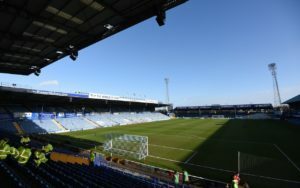 Jonson Clarke-Harris scored one penalty and missed another as Bristol Rovers held promotion-chasing Portsmouth to a 1-1 draw at Fratton Park. 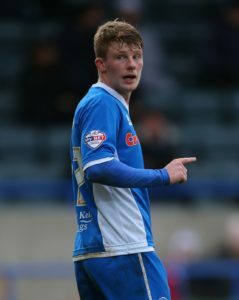 Portsmouth could give Lloyd Isgrove his debut in the Sky Bet League One clash with Bristol Rovers at Fratton Park.